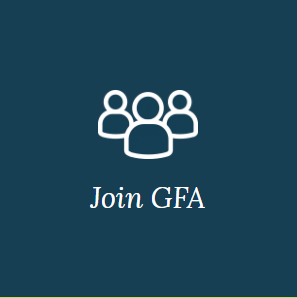 Have You Renewed Your GFA Membership? It's that time of year. 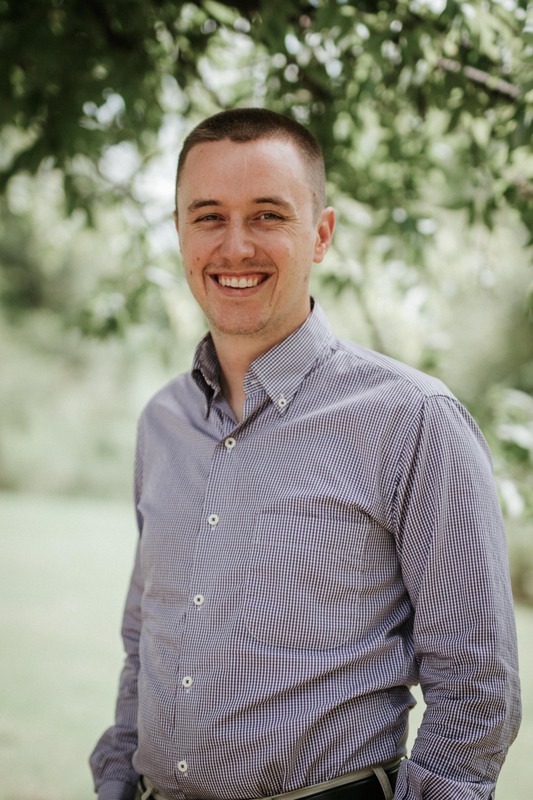 Time to renew your Gladney Family Association (GFA) membership! We’ve made it easy this year: just click on the image on the right! It takes less than 5 minutes.